Silk items are pre-treated with a gentle, oil-based solvent that is safe for the delicate material. Silk items are gently dry cleaned in a separate machine to protect the garment. 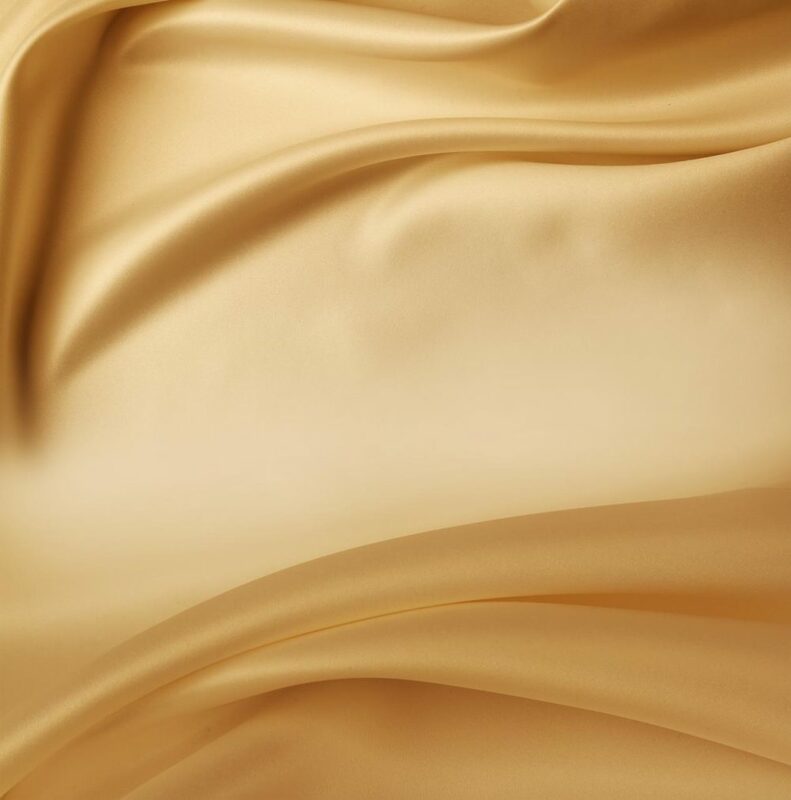 Silk items are neatly pressed without using steam. Please allow 1-3 extra business days to process your silk item.